Feature Photo by: Patrick Ferrara of Nicolas Concepcion (14), Manchester Farm. 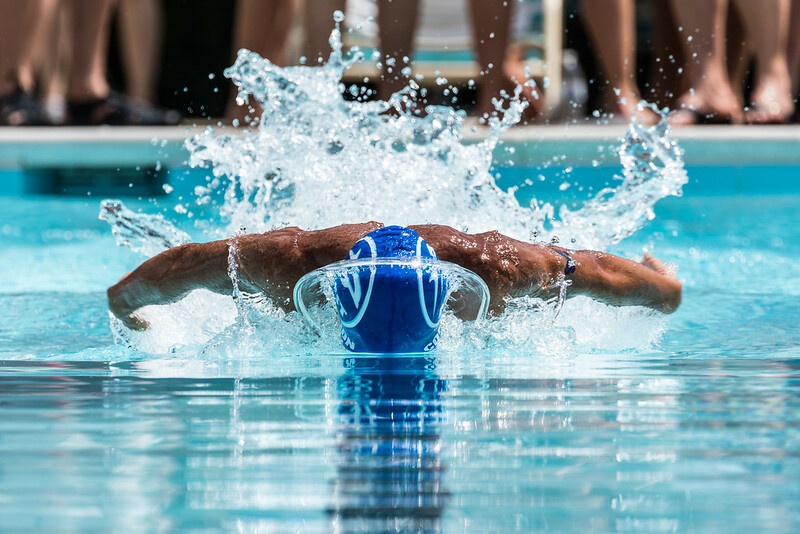 Week 3 in the MCSL is a ‘make-it’ Saturday, where swimmers ranked in the top of each age group/event vie for one of the top 8 (and two alternate) spots to compete in the annual MCSL Longcourse Invitational, held July 11th. The Loncourse meet tests the mettle of each age group, where they will swim the same amount of lengths for each event, but in a 50 meter pool. Swimmers can swim 2 events as opposed to the 4 (3 stroke & the IM) they swim in a normal dual meet. 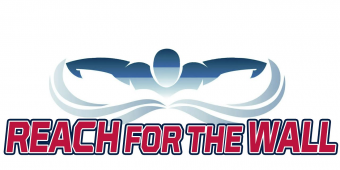 MCSL has published the rankings, which accounts for scratches, meaning swimmers that are ranked in more than 2 events have opted out of the 3rd/4th events and are removed from the ranking. Congratulations to all the swimmers that achieved a Top 8 ranking and qualified to swim, in all there are 75 Girls and 83 Boys that qualified for the maximum of two events (this total includes the 9th and 10th alternate spots). Division A: Rockville and Stonegate kept their streaks alive, both achieving 3-0 status, however Rockville took the Relay Carnival on Sunday, sitting two points ahead of Stonegate in the overall standings. They will face off on 7/15 to see who can go 5-0. Division B: Tilden Woods sits alone at 3-0, but Connecticut Belair pulled the upset at Relay Carnival, so is only 4 pts behind in the division standings. Having squared off against each other in the first week, Connecticut Belair needs to win the rest of their meets and hope for an upset! Division C: Wildwood Manor and Northwest Branch both have 3 wins and Northwest Branch took the Relay Carnival. Their dual meet on 7/15 will be a battle! Division D: Darnestown, Glenwood and Kentlands are within 4 points of each other in the division standings, with Darnestown sitting undefeated in dual meets, but finishing behind Kentlands and Glenwood at Relay Carnival. Darnestown and Kentlands will battle on 7/15, while Glenwood will take on Stonebridge. Glenwood is still in the race! Division E: Damascus leads the way with 3 wins, followed by pre-season 6th seed King Farm with 2 wins. With a rare tie in a dual meet, Franklin Knolls and River Falls each have 1.5 wins. Damascus is currently 6 points clear of the field in the standings, with the Relay Carnival yet to come. Division F: Clarksburg Village is on top of the standings the with 3 dual meet wins, however Robin Hood has shown its moxy by narrowly losing to Clarksburg on 7/1 by 4 points and tying for first in the Relay Carnival. The remainder of dual meets and Divisional Championships should be competitive! Division G: Palisades and Merrimack came into the meet on 7/1 with two wins a peice. Palisades prevailed in the dual meet for their 3rd win, but succumbed to Little Falls in the Relay Carnival by a mere 2pts. Having taken down the top 3 pre-season seeds in the division, Palisades should swim their way to 5-0. Division H: Bannockburn and Old Farm are deadlocked at 3-0, with Old Farm tying Manchester Farm for first in the Relay Carnival. This weekend (7/8), only one team will remain undefeated as Bannockburn hosts Old Farm. Division I: Glenmont and Forest Knolls are both 3-0, with Forest Knolls taking the title at Relay Carnival. Forest Knolls, powered by the Ossi, Daniel and Dworak families will battle Glenmont on 7/15 for dual meet supremacy. Division J: Chevy Chase Recreation and Manor Woods are currently 3-0 and will face off this weekend to remain undefeated. Potomac pulled the upset at Relay Carnival by taking a share of the title with Manor Woods despite not securing a dual meet victory. Kudos Potomac! Division K: Calverton leads the way with 3 dual meet wins however is tied at the top of the division with Whetstone as Whetstone won the Relay Carnival. Poolesville sits 2 points, and Seven Locks 4 points behind. The next two weeks and Divisional Championships will decide who reigns supreme in K! Division L: Eldwick is 3-0 and looking strong leading into their Relay Carnival. Quail Valley and Norbeck Grove each have 2 dual meet wins, but need to have Norbeck Hills pull an upset on 7/15 for a shot at the Division Championship. Division M: Waters Landing and Washingtonian Woods are the top two in the division leading into Relay Carnival, with Waters Landing securing 3 wins. They still have to face Diamond Farm and EastGate, so it will be a tough road to 5-0, but attainable! Division N: Plantations and Flower Hill came in as the pre-season #1 & #2, and at this point of the season are tied at 3-0. The upcoming Relay Carnival and head-to-head dual meet on 7/15 will be exciting! Division O: Twinbrook leads the way with a dual meet record of 3-0, but Middlebridge shocked the division by taking the Relay Carnival and is currently tied atop the division standing with Twinbrook. The final two dual meets will provide some excitement for the division title! That photo is AWESOME. Keep up the great coverage!